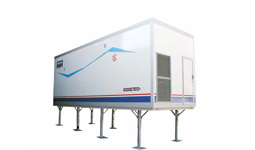 We provide thawing systems for efficient and controlled defrosting of any deep-frozen food products. We offer a fast, secure and easily adjustable machines to tray processing in foodstuff industry. 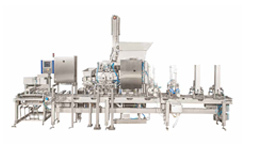 Hygienic, effective, appropriate, adaptable and extensible production line solutions. 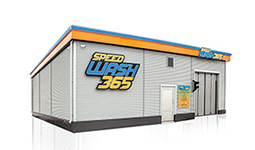 Carwash solutions according to turnkey principle, installation on location takes only 1 – 2 weeks. New quick process technology Kometos Finncold thawing, freezing and stiffening systems ensure minimised drop loss, uniform product quality and an easy, automated process. All Kometos’ products and deliveries have extraordinarily long guarantees because we only use high quality materials and solutions and can therefore fully trust our technology and designs. Minimized weight loss Kometos unique thawing process is quick with minimised drop loss, which allows the customer to directly and significantly increase their profits. 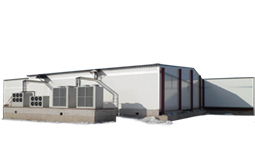 Fast payback time Kometos’ one-stop modular plant concept allows significantly faster start up of production than any other model on the market.